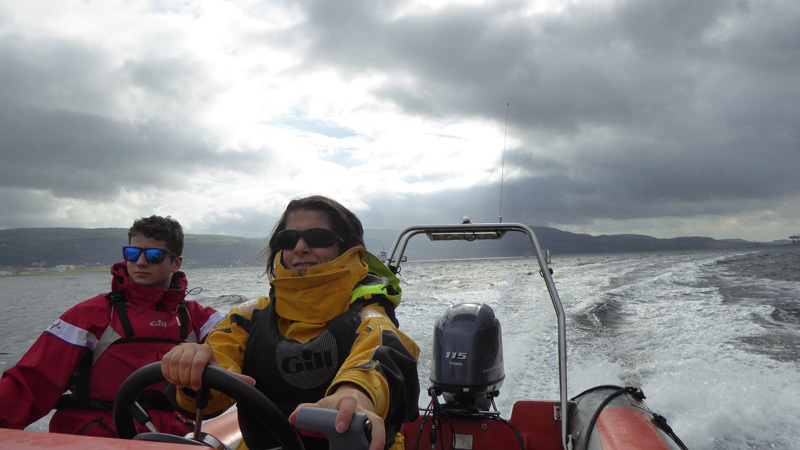 Powerboating skills are important to have and getting a qualification is strongly recommended and in some cases necessary. 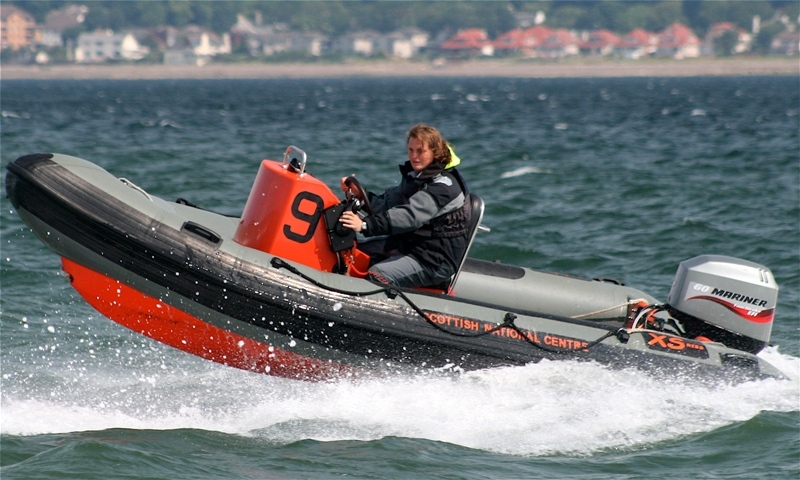 Cumbrae offers a progressive structure of RYA courses. 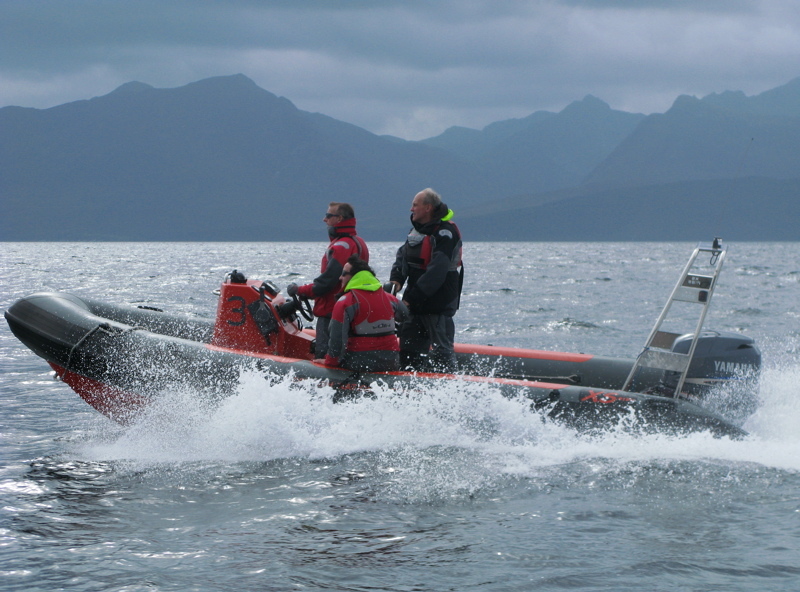 With a wide range of craft and with experienced instructors, we ensure quality courses are delivered at all levels. Our 2 day residential courses include one nights accommodation and meals. 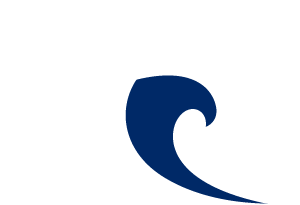 These are great courses for volunteers and marine professionals. This is a very practical course which brings skills together including coastal passage planning. No previous experience required. This course is designed for training crews working aboard super yachts who will be involved with the yachts tender and ship to shore transfers. Ideal for those involved in water safety. Covers rescuing windsurfers, capsized dinghies and swamped canoes. Enhance your high speed navigation skills, increase boat handling expertise and gain useful training for next level qualification. 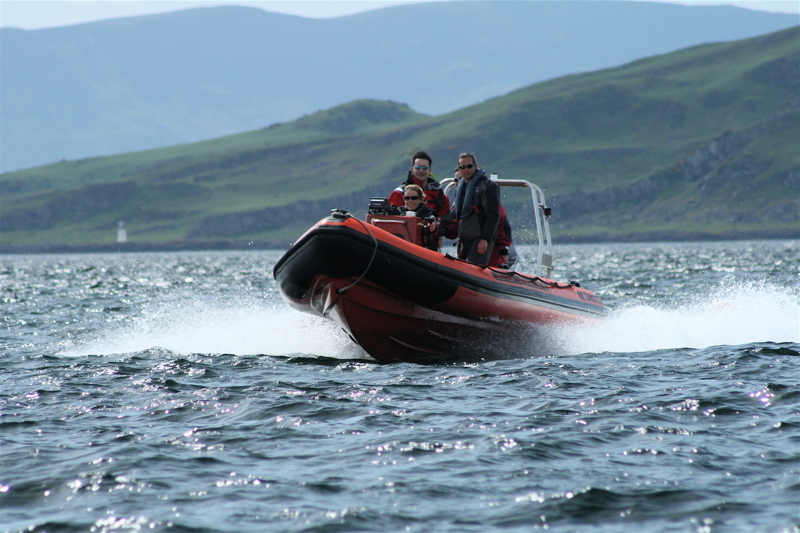 Advised for more experienced powerboat handlers travelling further from port, this course incorporates day/night navigation techniques. Half days instruction, plus hire of our rib for the examination. There’s no substitute for getting really close to the water and riding about on a Jet ski, these Personal Watercraft (PWs) are exciting, easy to use and quick to learn to ride.